Just like Raekwon’s last Throwback Thursday entry (), the Wu Tang Clan’s esteemed Chef is back to the kitchen mixing up another soul classic. 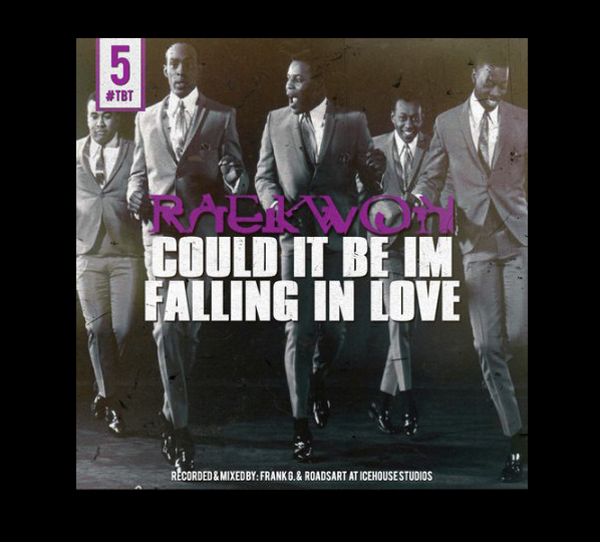 This time around, Raekwon hits up the Spinners’ “Could It Be I’m Falling In Love?”, and laces some supreme Rae babble over the classic track. Originally dropped back in 1973, the song is now officially updated for nu skool Wu listening.